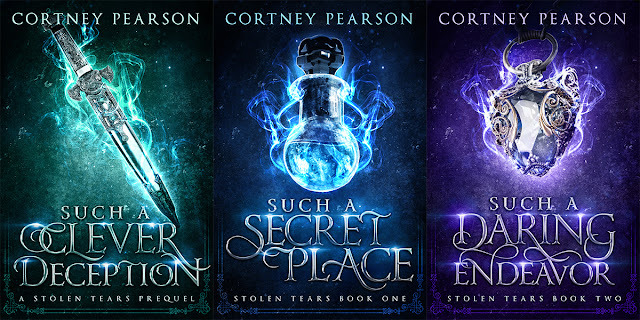 Stolen Tears Has a New Look! I wasn't sure if this was the best thing to do. It would cost money, it would mean redoing so much. But the truth is, as hard as we indie authors try, sometimes we don't get it right the first time! I loved my old covers. But when I saw them against some of the top YA fantasy books out there, I knew it was time to step things up. 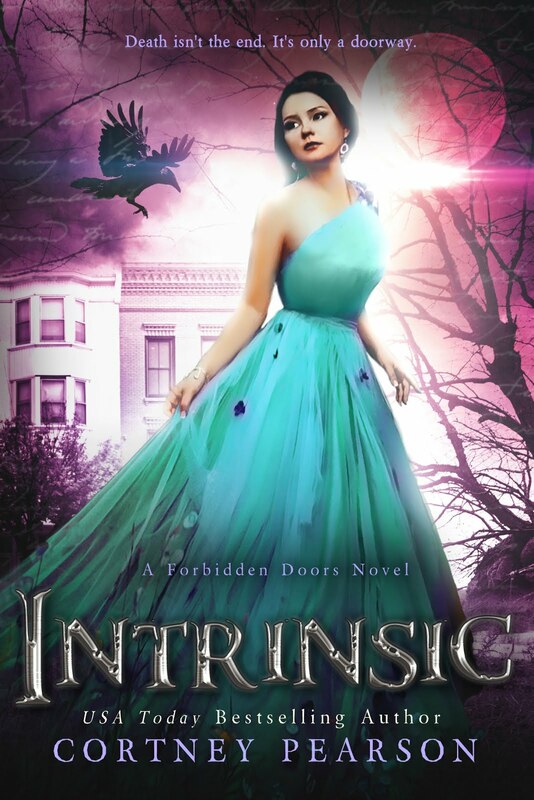 So I'm pleased to show you how the new covers turned out. I'm absolutely agog about them. They bedazzle me. 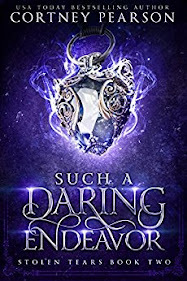 They're absolutely perfect for the magical, enchanting feel this series has. I'd like to present my Stolen Tears Series! 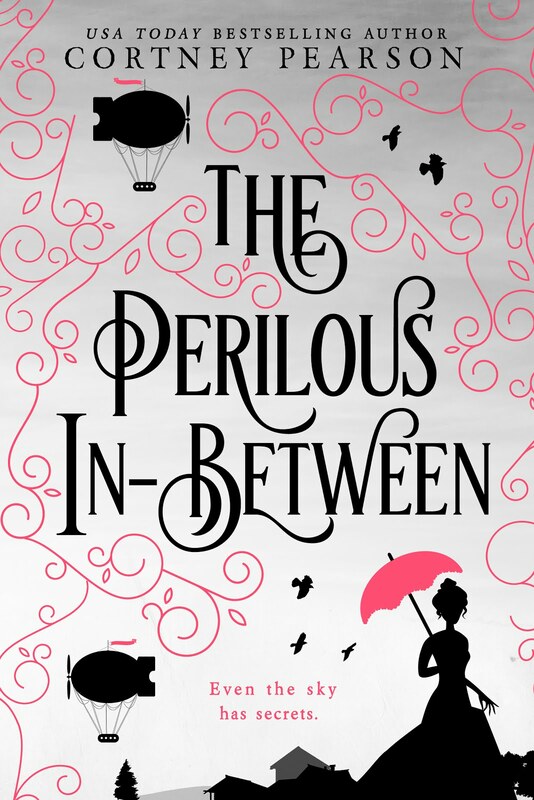 Rebecca Frank is extremely hard to get in with, so I was thrilled when I got the email! She has been a pleasure to work with, and she has done a magnificent job capturing exactly what I wanted (and even better than what I wanted!) for the series. There is still one cover yet to come. 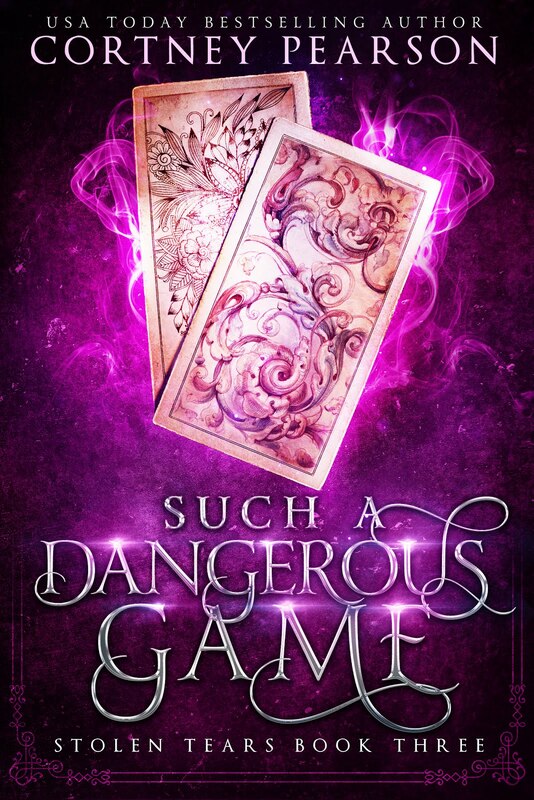 Book 3, SUCH A DEADLY GAME, will be coming February-ish 2018! She must protect the tears--and her own heart--no matter the cost. 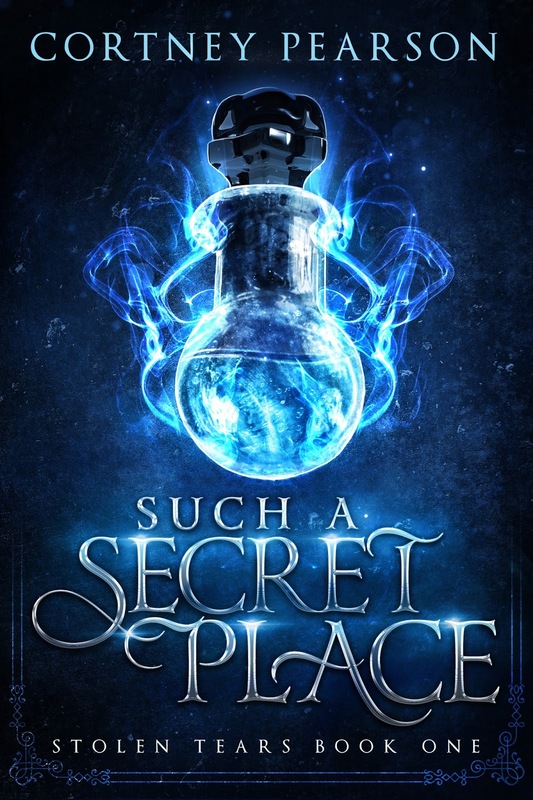 To celebrate the announcement of awesomeness, Such a Secret Place is 99 cents this week only! 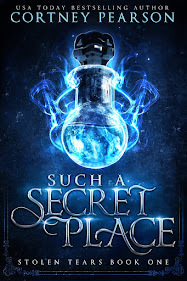 I was recently part of the Alliance for Young Adult Authors' Summer Scavenger Hunt. 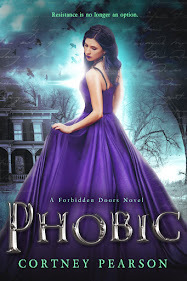 So many of you helped tweet and spread the word about my release of INTRINSIC, and I need to announce the winner of a signed paperback of PHOBIC! Thanks for helping to spread the word! Thanks, Carolanne! Email me your address (cortney @ cortneypearson . com) and I'll get it sent! It is US-only, so if you live outside the US, I'll send you an Amazon gift card instead. Those covers are stunning! Love them :) Congratulations!